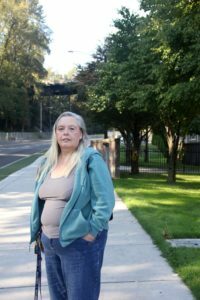 A few years ago, Mari and her husband were living in a tent on the side of the hill right across from the main entrance of the Tacoma Rescue Mission. They would come to us for meals, to take hot showers and to simply to be treated like regular people. The reason Mari was homeless was because of addiction. Mari and her husband didn’t want to die. They didn’t want to stay trapped in their addiction. That’s why they started using services here at the Mission. And one Thanksgiving, everything clicked into place. Of course, the bracelet wasn’t magic. But being treated with such kindness helped inspire Mari to get more connected to the Mission. She and her husband were able to find housing and get help with income as they rebuilt their lives. Mari knows there a lot of people in need right now. “From the time that I became housed until now, the size of homelessness has almost tripled,” she says. 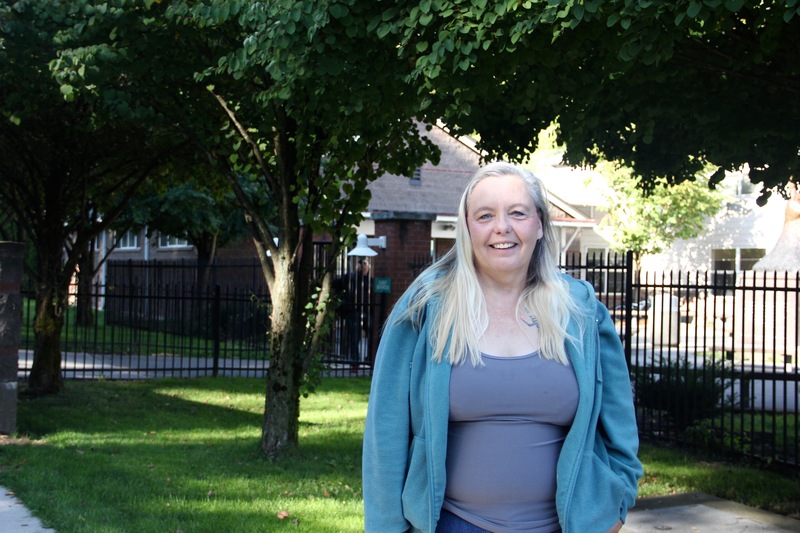 Mari is determined to help do whatever she can to help others find the same stability she did. She spends time volunteering at the Mission because she knows that small acts of kindness make a big impact.